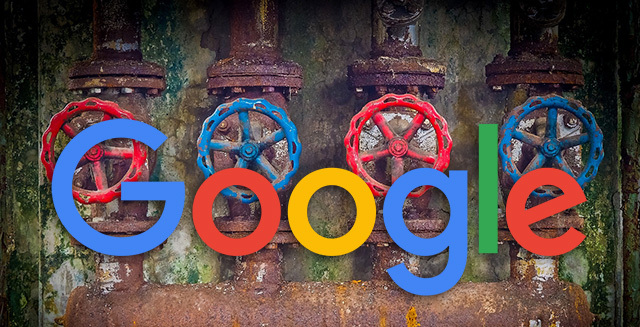 Google's John Mueller said on Twitter that the order of the URLs in your XML Sitemap files does not matter. He did say that you probably should save the "start of the file for the most awesome URLs." But he later added that "the order among them doesn't matter." He then clarified to make it clear "the order in the sitemap file doesn't matter at all." He said the awesome comment was that your web pages should be awesome in general. I see my nuance didn't make it across :). Your site should be full of most awesome URLs -- the order in the sitemap file doesn't matter at all.